MAG Lifestyle Development (MAG LD) – the development arm of the MAG Group – has entered a strategic agreement with Etihad Guest, the loyalty programme of Etihad Airways, to provide Etihad Guest members with an exclusive 5 per cent discount on the purchase of units at MAG 318, MAG 5, MAG EYE and MBL Residence, as well as the opportunity to redeem their air miles towards the purchase. Customers purchasing a property with MAG will receive a minimum of 1 Etihad Guest Mile for every Dh5 spent. 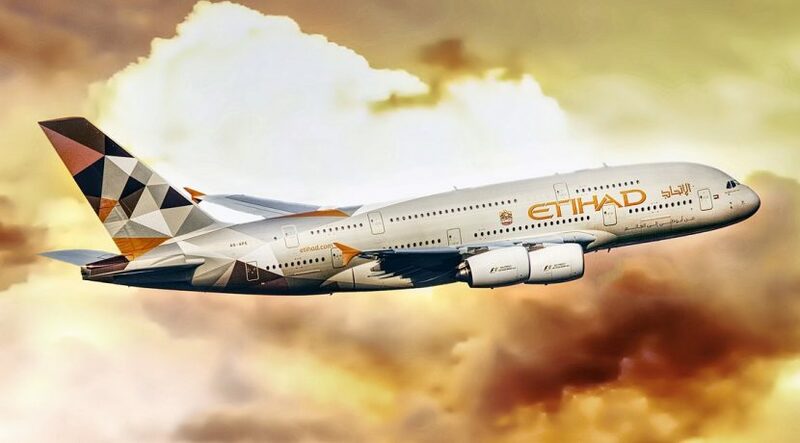 The offers are available until April 30, 2020, for all members of Etihad Guest’s programme. MAG Alliances has already created other partnerships with top GCC organisations across the aviation, banking, healthcare and education sectors, and is also forming agreements with government entities. The company aims to roll out MAG Alliances across Asia, Europe and the US.